WHEN: July 2, 3, 4 at 7:30 p.m. WHEN: July 4, boat opens at 2 p.m. WHEN: July 4 at 2 p.m. – 9:30 p.m. WHEN: July 4, 5 p.m. – 10 p.m. WHEN: July 4, gates open at 4 p.m. WHEN: July 4, 2 p.m. – 9:30 p.m. WHEN: July 4, 5 p.m. WHEN: July 4, 5:30 p.m. WHEN: July 4, 6 p.m. – 9:30 p.m. WHEN: July 4, 9 p.m. 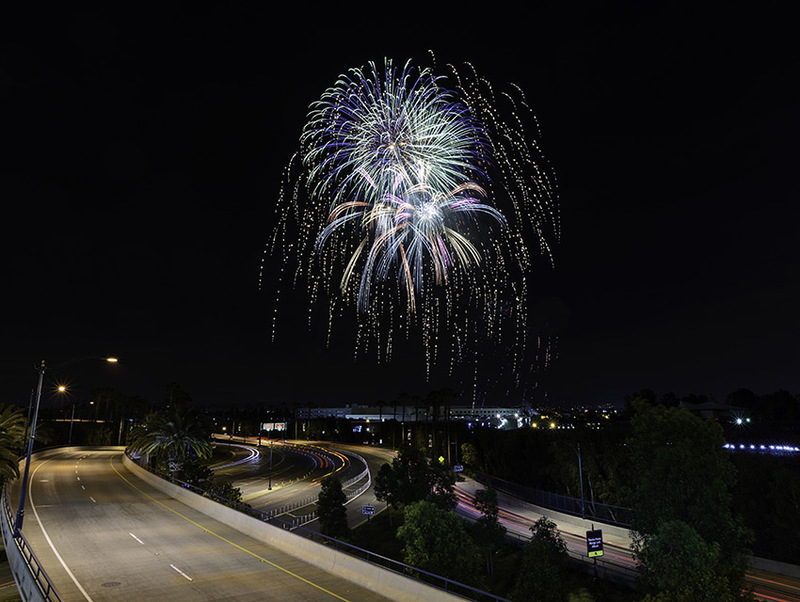 WHEN: July 4, gates open at 4:30 p.m. WHEN: July 4, 6 a.m.- 12 p.m. WHEN: July 4, 12 p.m. – 10 p.m. WHEN: July 4, 2 p.m. WHEN: July 4, 6:10 p.m.